Retirement living can be inspired, and inspiring. Every day our residents prove that the historical definition of senior living can be reshaped and rethought. Aging doesn't mean that life should suddenly cease to be fulfilling or lived without spirit and vitality. Each of our residents touches our lives, and we give back with equal measure, doing whatever we can to enrich their quality of life, every single day. Creating an environment where mind, body, and spirit can flourish means having programming, amenities, and staff that are second to none. Good food is made even better when it's locally sourced, expertly prepared, and enjoyed with family and friends, all in a setting that promotes comfort and conversation. We age but we should never stop growing. That's why we focus on spirit first and encourage participation in activities that promote mental and physical health. We continually reinvest in staff education and training at our communities in an effort to stay at the forefront in terms of programming and services that we offer. As Chief Financial Officer, Denise is responsible for instilling a financial approach and mindset throughout the Verve community in order to enhance performance and stewardship. 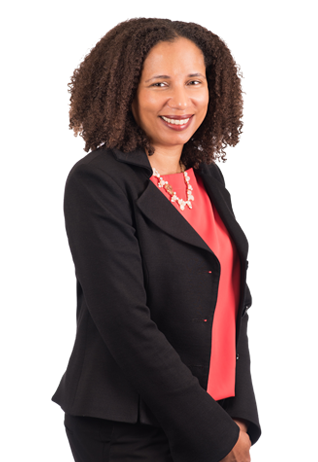 Denise works actively with the other business leaders at Verve to guide and support strategic and key business initiatives. 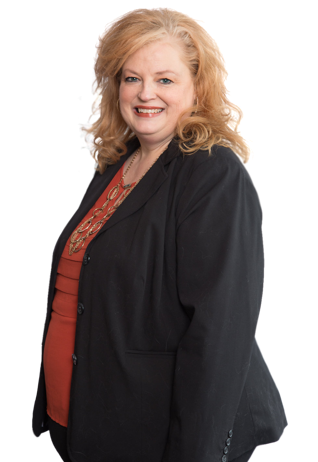 Denise has served in senior finance positions in a number of public companies and has a proven record of financial leadership and effectiveness. Before joining Verve, she most recently served as Vice President Finance at one of the largest lodging real estate companies in Canada. As our Chief Operating Officer, David brings his track record as a successful leader and team-builder to the Verve community. Working closely with the Regional Management team, David ensures that we uphold the high quality of service our residents have come to expect, and that we continue to evolve our operations so we can exceed those expectations. Before joining Verve, David previously held a position as Senior Vice President of Operations at a leading hotel and resort brand. 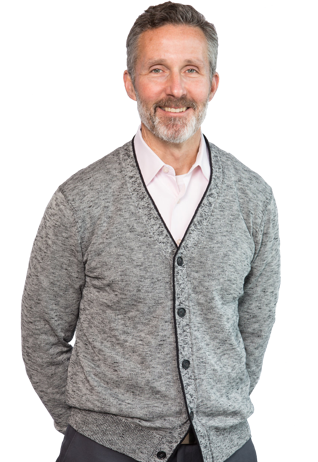 As Director, Special Projects, and responsible for a portfolio of residences and long-term care homes in Ontario, Dennis ensures that every Verve community delivers on the promise of inspired senior living. Collaborating with our corporate resources, Dennis inspires managers and staff of each community to provide the highest levels in senior living for our Ontario residents. Dennis has a degree in Hospitality Management and is certified in Long-Term Care Management by the Canadian Hospital Association. 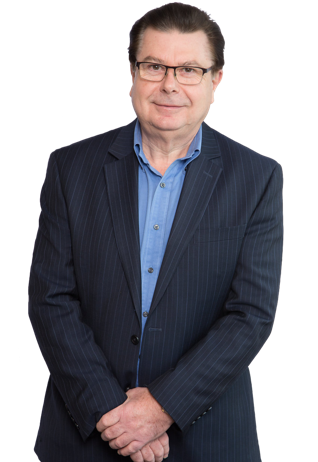 Dennis currently serves as a Vice-president on the Ontario Retirement Communities Association board of directors. 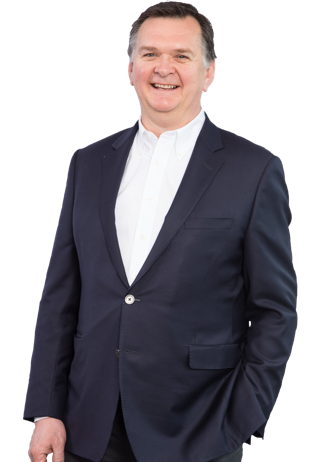 As our senior executive, John collaborates with his fellow Board members to set the strategic direction for the company and, in conjunction with the leadership team, is responsible for execution of Verve’s strategic plan. 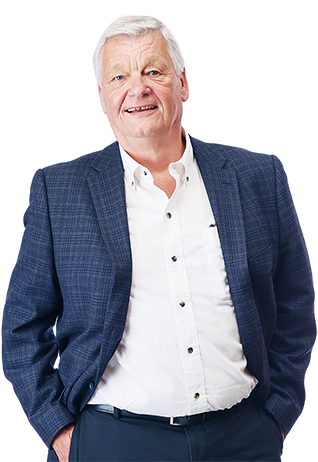 John is active in all business aspects including people resources, project development, acquisitions and dispositions, operations, finance and accounting, and sales and marketing, fulfilling our brand promise of delivering inspired senior living across each and every Verve residence in Canada. John has an undergraduate degree in Hotel Administration and a Masters’ degree in Business. Prior to joining Verve, John was a senior executive in the hospitality industry in both the U.S. and Canada. 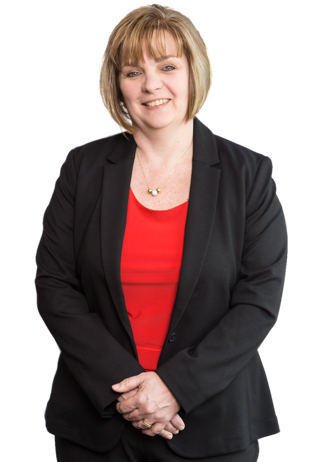 Responsible for Human Resources & Labour Relations, Millie leads a talented team dedicated to ensuring that our passionate staff lives and breathes the Verve promise of delivering inspired senior living every single day. Millie is devoted to supporting and nurturing our unique culture while ensuring that the company remains an employer of choice. Millie has a Bachelor of Science as well as a Master’s degree in Business Administration. 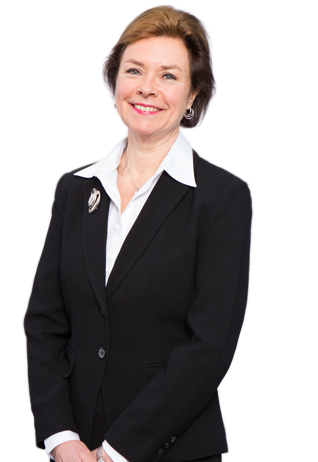 She serves on the Board and is a past Board President for the Ontario Retirement Communities Association, where she is active in developing legislative outcomes that are positive for the industry. As the Director of Operations Finance, Stephanie provides key financial leadership in overseeing the Accounting team at Verve. 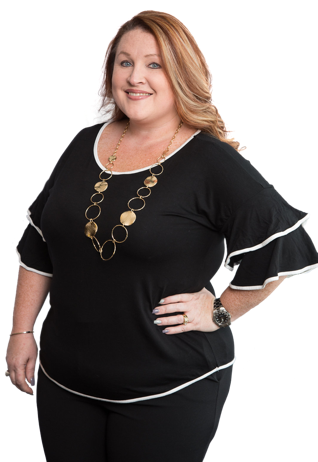 With a passion for service excellence, collaboration, continuous improvement and internal controls, Stephanie and her team establish and execute financial initiatives which benefit our Verve communities. Stephanie has a proven record of financial leadership and developing others through her extensive experiences from across the globe. Her skillset and accounting knowledge provided the opportunity to work in a senior finance capacity in countries such as Australia, England and Germany. Prior to joining the Verve team, she most recently served as a Senior Manager in a pharmaceutical company overseeing finance, tax and treasury. 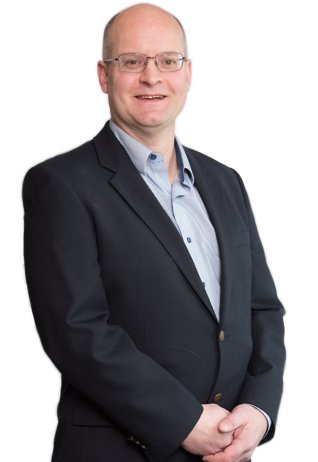 After spending over 20 years as our Vice President, Operations for Western Canada, Elroy has taken on the role of Vice President of Special Projects. In this new role, Elroy will dedicate much of his time to assuring that the Verve brand is brought to life in all of our senior living communities across Canada. Before joining Diversicare in 1989 as the General Manager of a new retirement community being launched in Richmond, B.C., Elroy utilized his Community Recreation degree to successfully manage several community and senior centres in Metro Vancouver. Denise earned her RPN Diploma from Centennial College and has continued her education by taking related courses at Centennial and Durham College. She joined the senior’s living sector in 1997 working for Diversicare as an RPN at Altamont Nursing Home. Denise was an Instructor of the Resident Centered Care course for five years and in addition to that she worked with Centennial College as a content developer. She has held positions at 2 Verve residences before joining Stouffville Creek in 2012 as the General Manager. Denise’s professionalism in nursing, along with her passion for the health and well-being of our residents will strengthen the foundation and grow our health and wellness programs. Karen oversees our marketing and sales activities, and in so doing, she ensures that the Verve story is told in a clear and compelling manner. She also collaborates with the sales and marketing teams at our retirement and long-term care communities to share their remarkable stories with others. Karen’s educational background includes Public Relations, Sales, Marketing and Business Development in hospitality and healthcare. Her wealth of previous experience includes positions as Corporate Sales Executive for a national hotel chain, Director of Community Relations for an international retirement/assisted living company, and Branch Director for a national home care agency. As our National Leader Environmental Services, Gary influences all aspects of the buildings and their complex modern systems. Gary works with each communities’ environmental supervisor to ensure best practices in areas of maintenance, renovation, construction, comfort and all aspects of staff and resident safety. Gary also works with our new development projects to ensure we remain best in class. 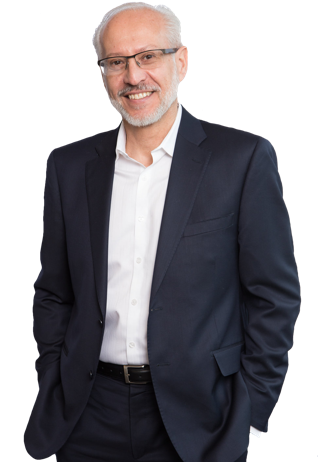 With 11 years of retail construction management experience and 14 years of seniors’ care construction management, Gary works to enhance the art of living well and share our vision of being “resident centric”. Kurt is responsible for the superior culinary experiences enjoyed by all of our residents. His mission is to ensure that his dynamic team of executive chefs and Dining Service Managers deliver one remarkable meal after another in each Verve dining room across the country. Kurt has a wide range of experience in the hotel and restaurant industry. He was educated and trained in Europe, receiving diplomas from professional chef and hotel management schools in Austria and Switzerland. His extensive experience includes working in five star hotels and restaurants in both Europe and Canada, as well as the management of his own restaurants. 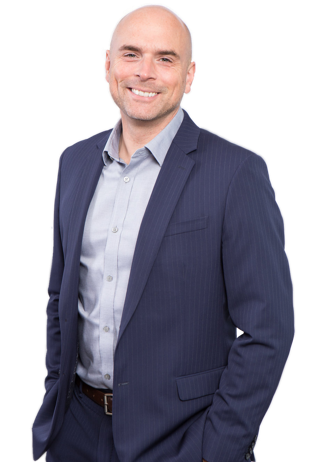 As the Regional Manager, Operations for our communities in Western Canada, Scott ensures that Verve’s commitment to being resident focused, shines through at each community he supports. Collaborating with our General Managers and corporate resources, Scott works to inspire managers and staff to provide the highest levels of service in senior living for our residents. 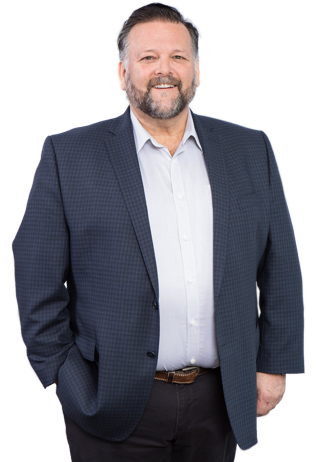 Prior to joining the Verve team, Scott worked as Regional Director, BC Interior and Alberta for Pacific Reach Seniors Housing Management (formerly Retirement Concepts) and as General Manager for Amica Mature Lifestyles where he helped to open Amica’s first operation in Alberta. In his off time, Scott enjoys long distance running, having completed 9 marathons, hiking, cycling and spending time with his five godchildren. As Food and Beverage Manager for Western Canada, Bruce leads our western team of Executive Chefs and Dining Services Managers, creating the highest quality dining experience for our Verve residents, every day. 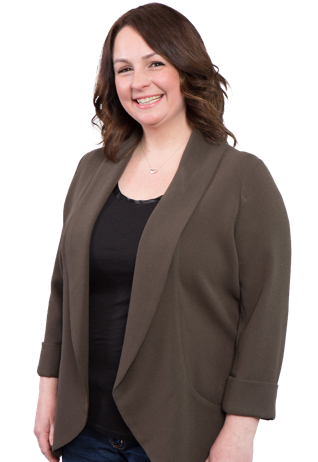 As the Regional Manager for our Prairie residences, Tammy ensures that the Verve promise of inspired senior living thrives in each and every community. Collaborating with our corporate resources, Tammy inspires managers and staff to provide the highest levels in senior living for our Alberta and Saskatchewan residents. Tammy has extensive experience in the senior living industry. As General Manager of two different retirement communities, Tammy demonstrated her ability to inspire and lead her teams to outstanding results. Prior to joining the Verve team, Tammy was Regional Manager for the Canadian Diabetes Association, where she led their entrepreneurial venture. Who better to share the Verve experience than those who live it daily. Let our own staff tell you what living with Verve means to them. At Verve, we strive to create “Resident-Centric” environments where our seniors are inspired to experience fulfillment. A community is a place where people live, laugh, share and help each other flourish. Always in a state of change, communities are shaped by each person's contributions and desires to build the world they envision. When that goal is shared, amazing and astonishingly positive things can happen. We know this because amazing happens here all the time.